Have your kids got a head for heights? Our taster sessions run throughout the Easter Holidays and are aimed at juniors wanting to get into the sport. 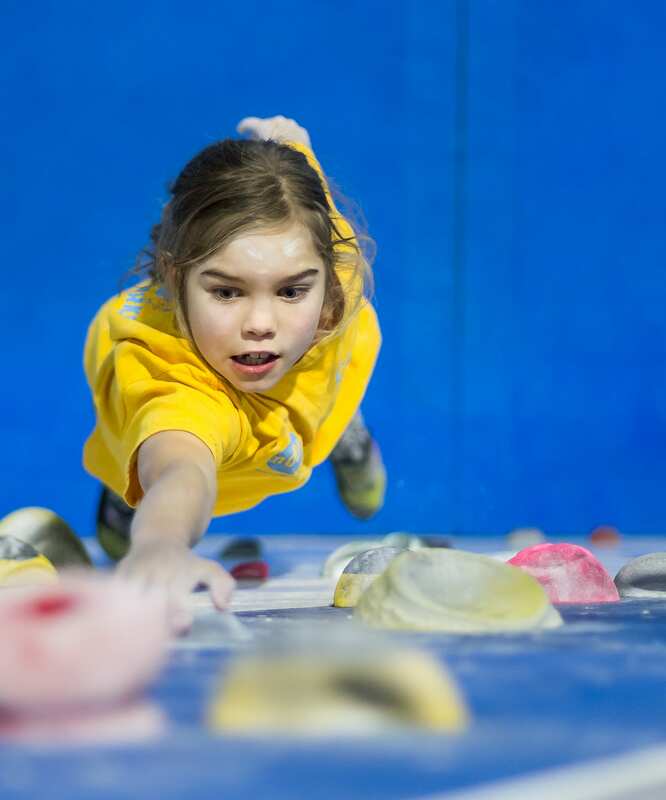 We introduce them to the world of climbing with some gentle roped climbing, then head onto the bouldering wall for the non roped climbing. We are sure your juniors will love the session and will want to experience more! As always you need to give us a bell to book! 01332 265864, we take payment upon booking and only then is your place secured.